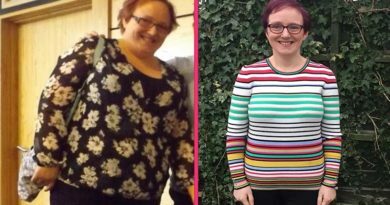 Serial dieter Helen reached 15½ stone before turning to The Harcombe Diet. 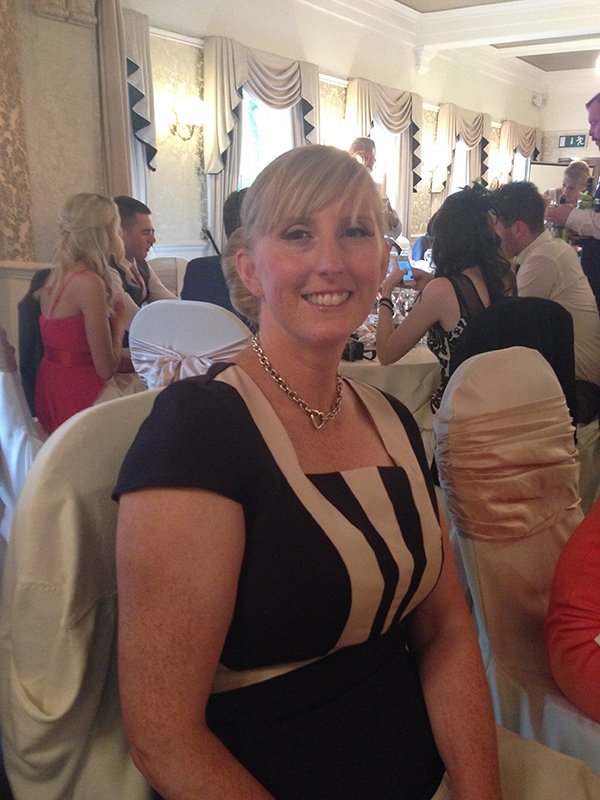 Now the 38-year old has run her first half marathon and feels great as her body works its way towards 11 stone. Though the end goal is important, it’s the journey that she loves. My name is Helen Smith. I am married, have two children, and work as a senior nurse manager in a large general hospital. Like most people who discover The Harcombe Diet, I have been a serial dieter all my life. My first attempt of Weight Watchers back in 2001 saw me drop from just over two stone down to 12 stone (76kg). At 5’9” I looked okay and my clothes fitted. Then my weight would yo-yo; putting on and losing that last 7-14lb on a regular basis. I think I must have rejoined Weight Watchers 6-7 times (with a couple Slimming Worlds thrown in for good measure!). I got to my ‘gold’ weight of 11 stone once but found it really difficult to maintain. The most frustrating thing was following the regime religiously and exercising lots (even running the 8km to get weighed), only to find that I lost nothing; and sometimes even put on weight. None of the leaders were ever able to explain why. 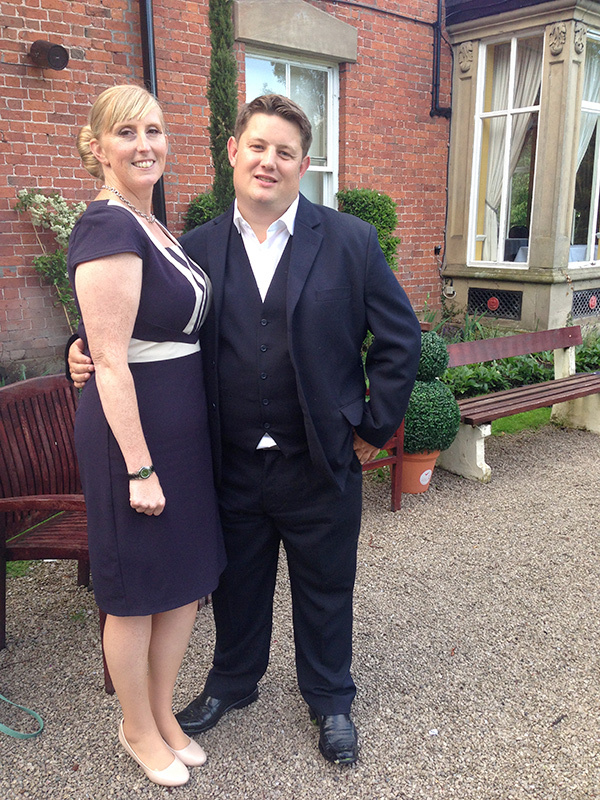 I weighed 12 stone on my wedding day in April 2011. When I fell pregnant that October, I was up to 13 stone again. Four months after ‘Lisa became the new edition to our family, I fell pregnant again. I was back up to 14 stone. By the time ‘Norah’ was born last August, I weighed in at 15½ stone. I cut myself some slack having just had two babies really close together, but after a little rest and naturally losing a stone of the baby weight, I knew it was time to do something a little more proactive. Just as I was contemplating re-joining Weight Watchers (yet again), I was introduced to The Harcombe Diet by my best friend (‘Mitchers’ in the club forum). Having been completely brainwashed by years of low-fat eating, I was really quite sceptical at first. It took a lot of concentration and re-evaluation of what I had always thought was healthy eating. But the more I read and looked into the science behind the diet, the more convinced I became. I started in November last year and, as of this morning, I am down to 11 stone 4. There have been so many highlights for me since starting this diet. I understand my body better and what it needs. The main thing that keeps me sticking to the plan is that I feel so rubbish if I don’t. Even the traditional ‘weight gain’ dates are no problem anymore. In fact I actually lost 1lb over Christmas week, then another 1lb during a two-week all-inclusive holiday in February. I feel great and managed to complete my first half marathon at the end of my maternity leave in June. And when I returned to work… well! Everyone was telling me how fantastic I looked. They couldn’t believe that I lost so much eating loads and loads of lovely food things! “Well, let’s see,” I said “Meat, veg, cheese, cream, fish, salad, berries, and all the natural food put on this earth to satisfy us, without adding loads of chemicals and other nasties.” I think he was quite taken aback. I finally feel like me again, I can eat the foods I enjoy, not feel deprived, and know i don’t have to ‘diet’ ever again! Really use the club forum, as this has been the biggest help for me. Although I haven’t posted on it, I read the new posts pretty much every day and want to offer big thank you to the users for their inspiration and ideas – and those who ask and answer the ‘daft’ questions that you really want to know about, but don’t want to ask. The best thing about The Harcombe Diet is that it is something that you’ll feel you can do forever. It’s not about giving a load of effort to reach a mystical gold weight, then relax or get fed up. No wonder i was always putting the weight back on… and no wonder slimming clubs make so much money!! Hopefully, like me, you’ll learn that it’s not all about the end goal. Of course, I am interested to see what my natural weight will be, but I am in no hurry to get there anymore. I know it will happen eventually, but it’s the journey that’s fantastic. What a wonderful testimonial. I like the answer you gave your boss. Yes, I bet he was taken aback. It is often quite frustrating when people are sarcastic about our eating habits, but just being such a good example, is so much better than all the talk in the world. You are surely practicing what you preach. That is everything!